If you regularly stream music videos on Vevo, it’s now possible to Pin and watch all of your favorite tracks on Pinterest. The integration was revealed today in a blog post and is triggered by hitting the share button on Vevo.com and the Vevo for iOS app. 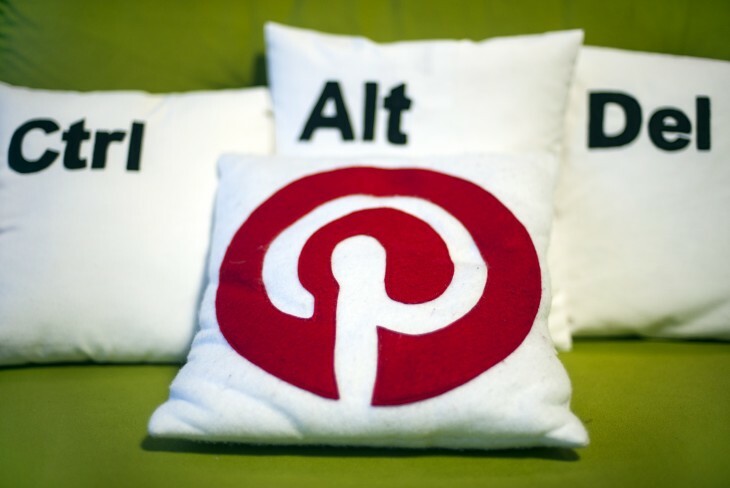 As TechCrunch reports, this isn’t the first time Pinterest has embraced a high-profile video platform. Back in May 2013, the company unveiled a Pin It button for a raft of popular video sharing sites including YouTube, Vimeo and TED. Vevo is an important player in the music industry though and such a seamless integration should encourage Pinterest users to share more videos. Not only does that help Vevo grow its viewership, but it means Pinterest can easily increase the breadth of content that is available for its community to discover.